Growing up, birds freaked me out a little bit, but then I got to know "Pickles" the parakeet that a friend of the family had, and I really fell in love. Like the other birds I've met in my lifetime, he had such a terrific personality—he was playful and mischievous and extremely talkative and inquisitive. But like most other pets, he also had a not-so-nice side when he was ready for his nap. He could get a real sour expression, which is why they named him Pickles. It was perfect for him. 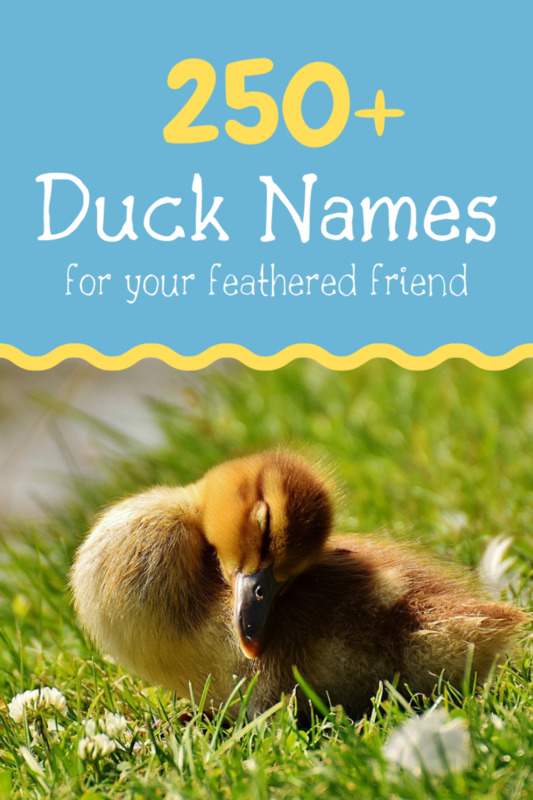 If you are thinking about getting a bird or just got one, then you are probably thinking about names for it. Picking one for your new friend isn't easy and you want to make sure it's just right since they'll have it a long time. 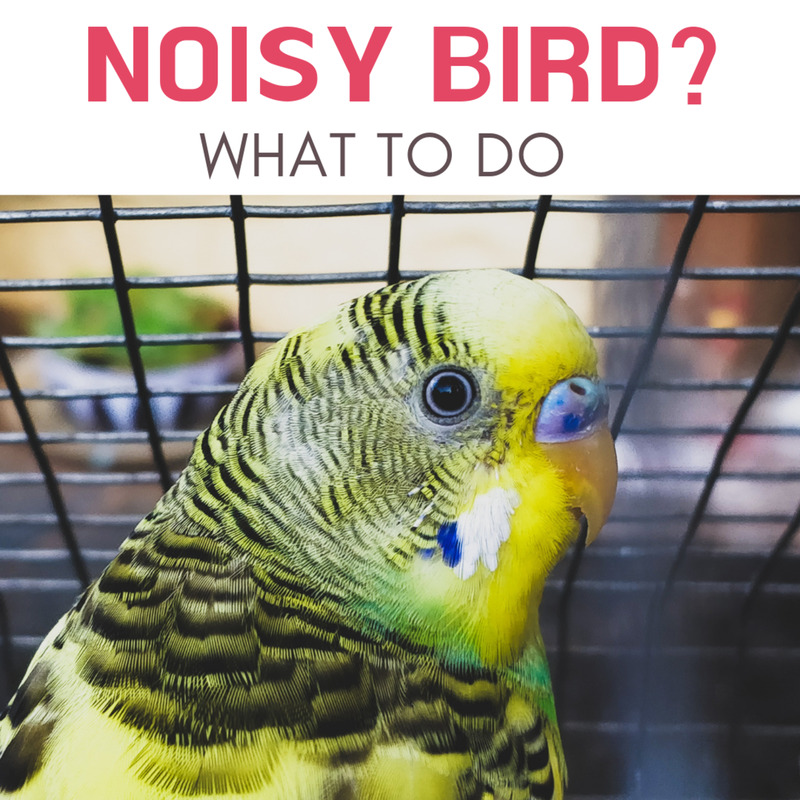 Are you planning to get a bird? 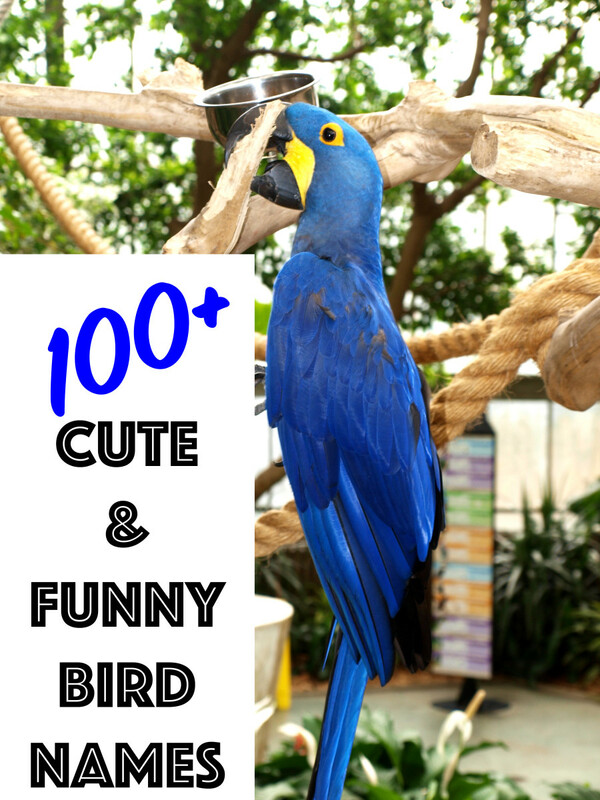 Along the way, you'll learn some fun facts, you'll find a list of other types of famous birds, and even ideas if you are getting a pair of birds. 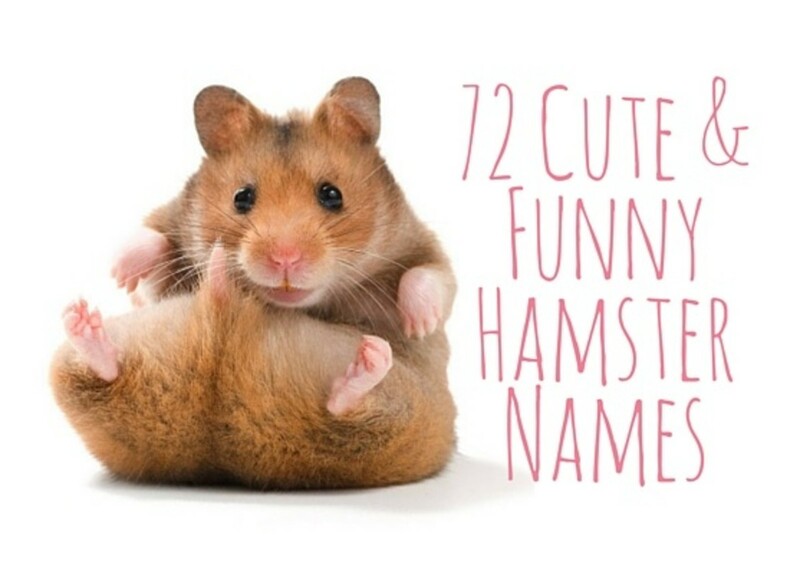 Take a look and hopefully, by the end of the article, you'll have the ideal name for your new pal. 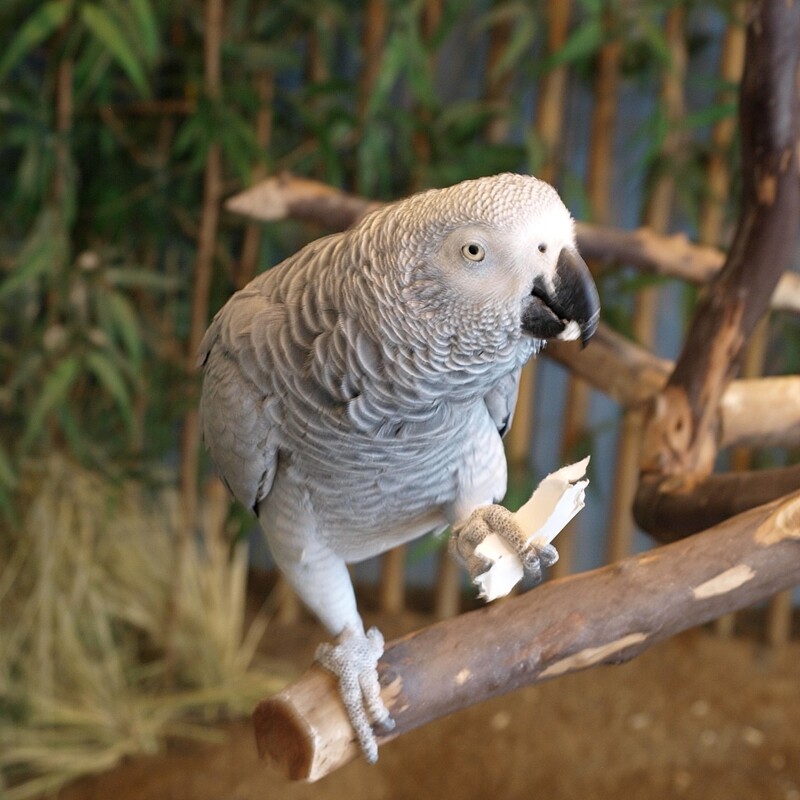 Popular tropical/exotic birds that are pets include: parrots, parakeets, cockatoos, cockatiels, and toucans. 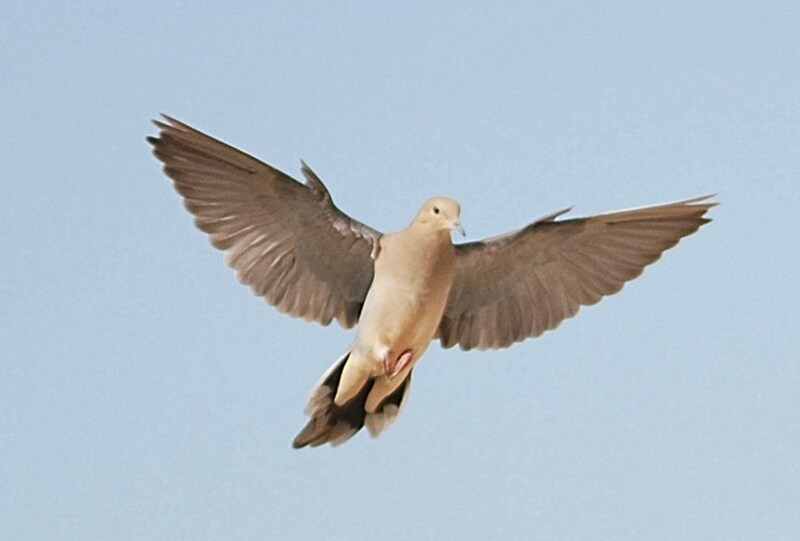 Before you choose that perfect name, you should know a few fun facts about your bird. 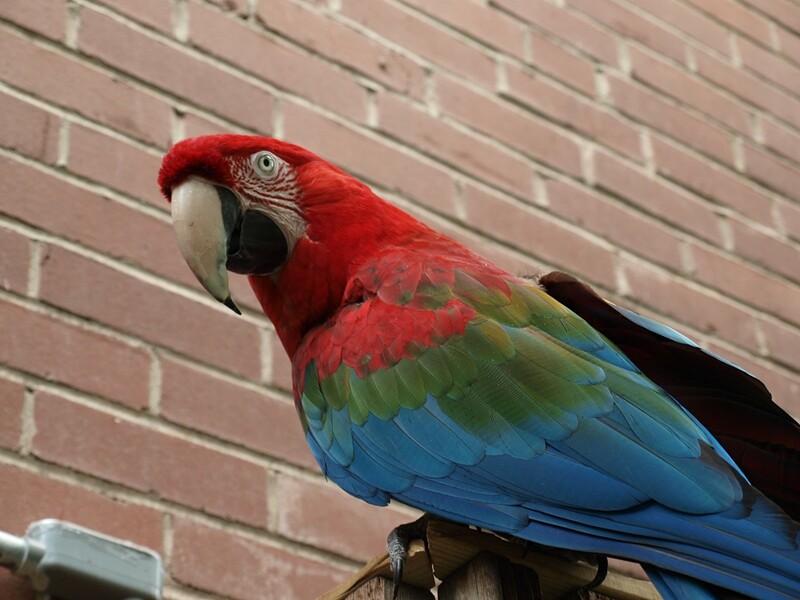 Parrots are some of the smartest birds in the world. Some can live to be 80 years old. They can be really loud. 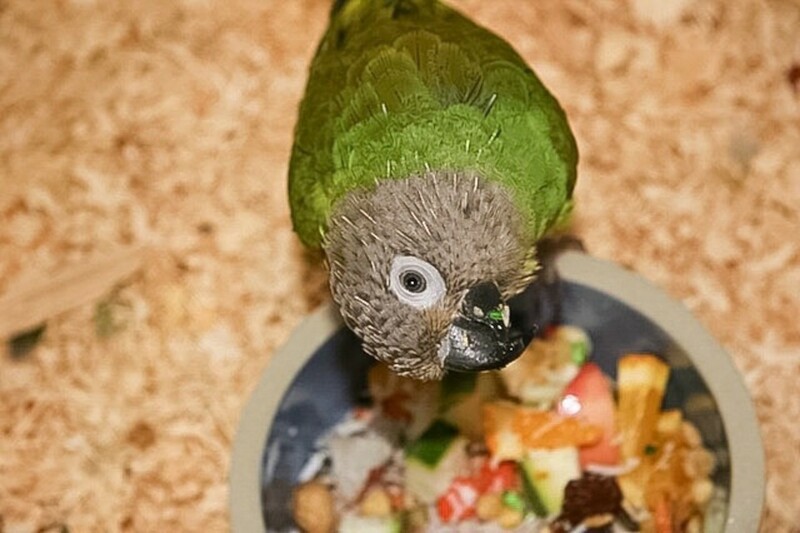 Parrots taste with the tops of their beaks. 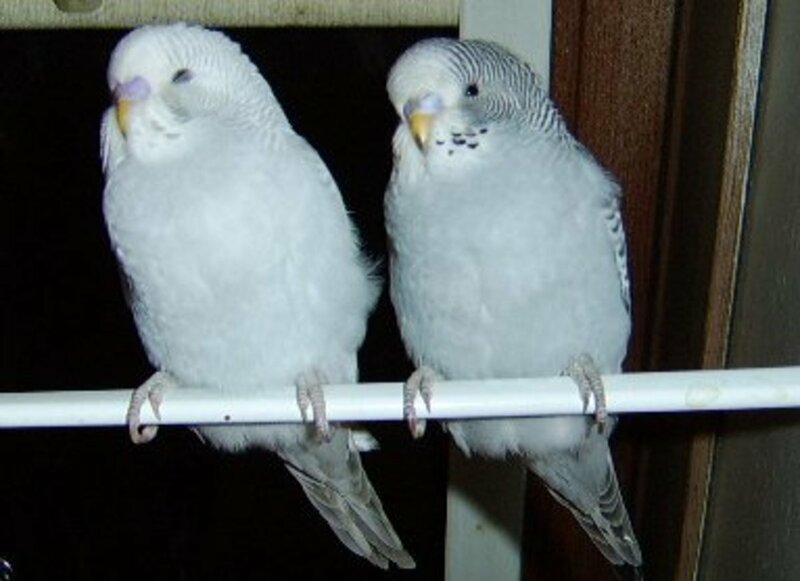 According to the Guinness Book of World Records, Puck, a parakeet, held the record for the most words known, 1,728. A coworker of mine is a farmer and I asked her once if she named her chickens. She said that when she was younger she did, and that even now, she'll name some of her favorites. 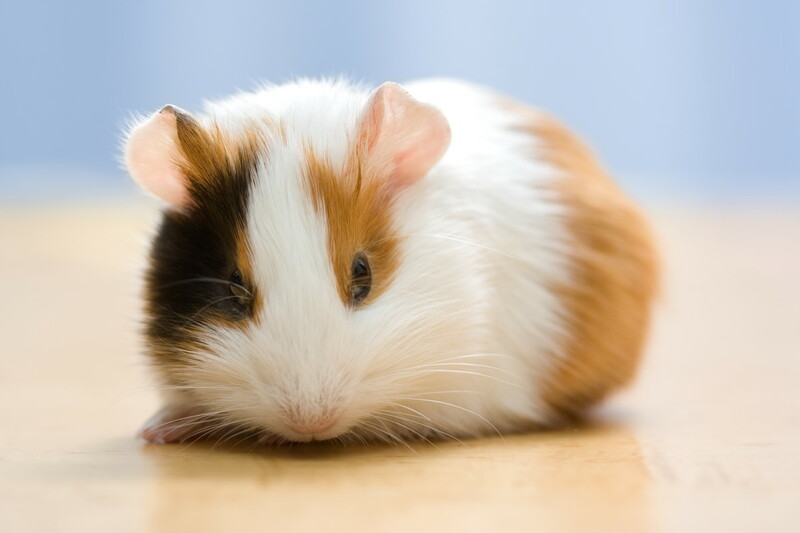 Around my area, more and more backyard chickens are being kept as pets and they all have names, so you're going to need to find a good one to that will stand out. 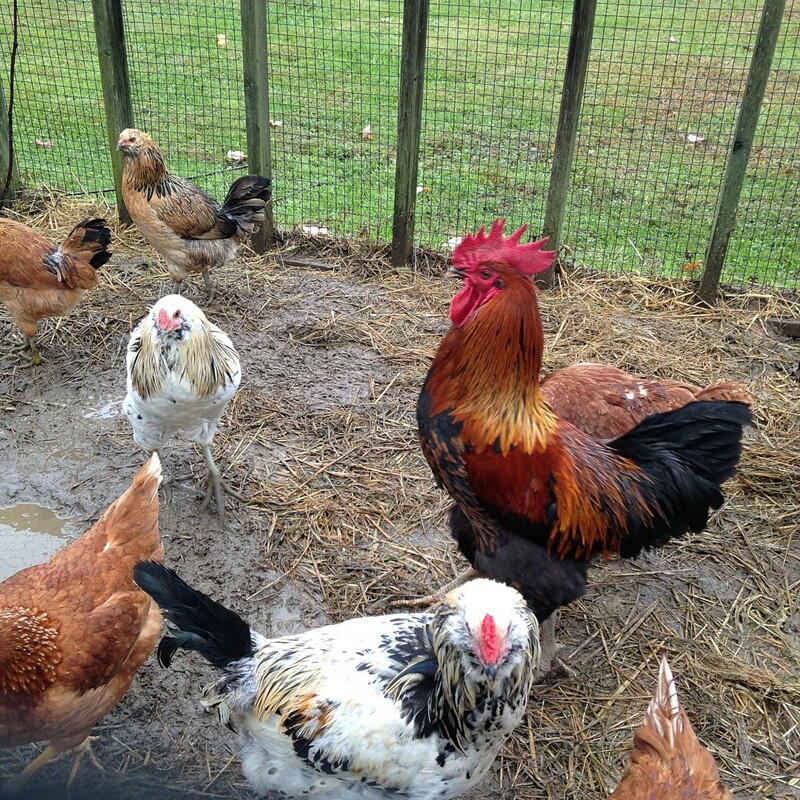 There are more chickens than any other bird in the world. Chickens will eat lizards and mice. 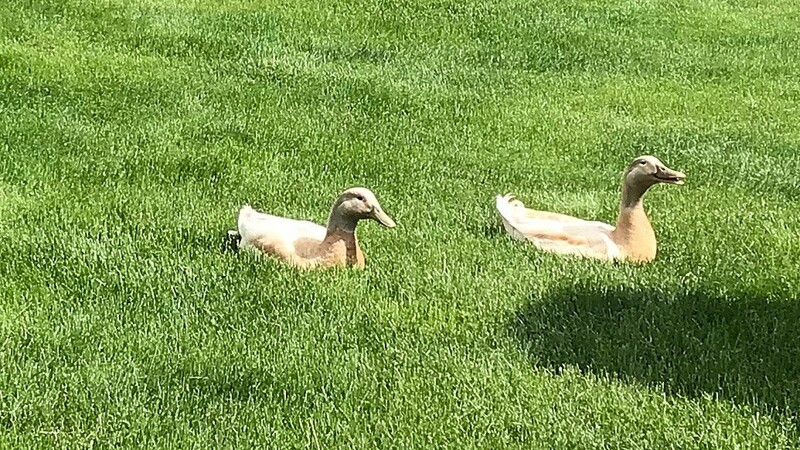 Most ducks are monogamous for a mating season, but may find someone else more interesting the following year. Geese can live up to 20 years. Turkeys prefer to sleep in tree branches. 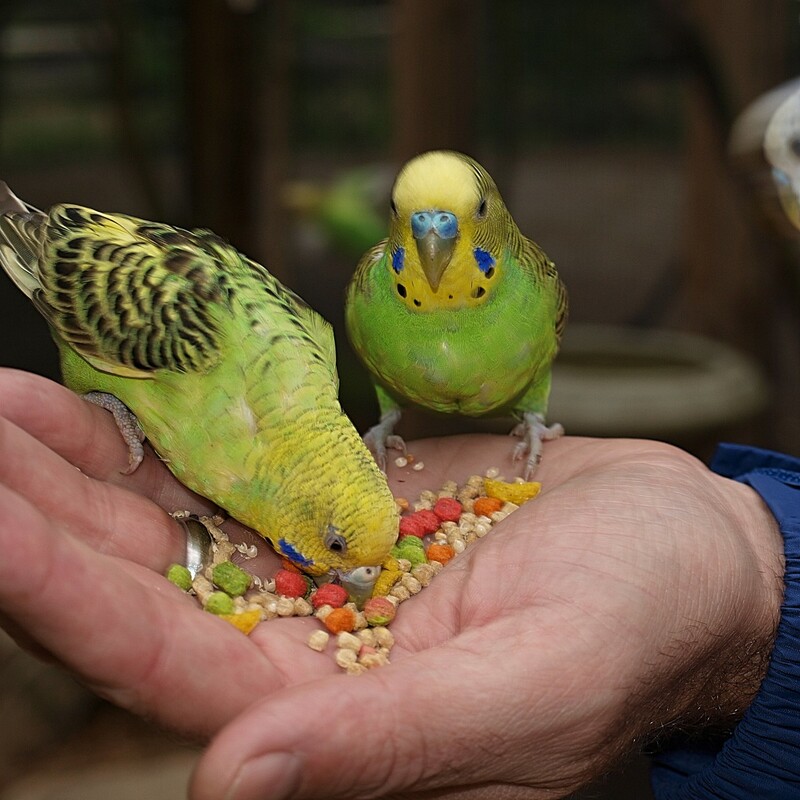 Some types of birds like it better when they have a friend, so if you are planning on getting a pair, here are some fun ideas for the new buddies. Sorry I can't help you with taming your. And I am sure that whatever name you choose for your bird will be great. There are many good choices here. The best names are the ones that you choose for them. Take a look at this list and see if there are any you like. If not, there are other lists too.Good luck. 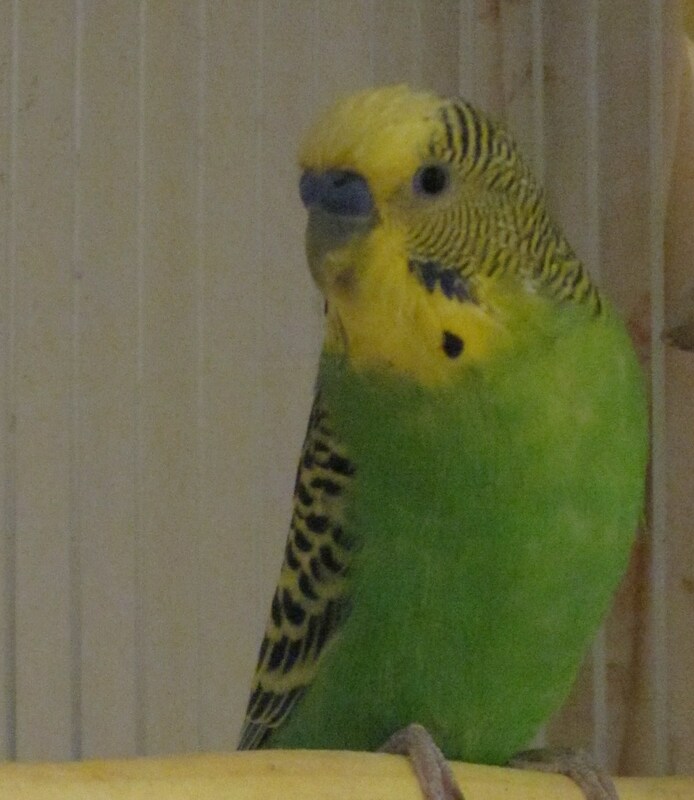 I have six budgies without name.there are four sister and brothers and another budgies are they're parents, and I want to know what names are best for them? Thanks TSAD - Sounds like you have a fun bird and a smart one too. Glad you enjoyed the article. Really nice.. Thank you for sharing.. Excellent hub page - lots of information! I have an African Grey who talks up a storm. His name is Kabul because his previous owner’s son was serving in Kabul, Afghanistan when he named him. I couldn’t change his name because when he speaks he speaks in the third person. Kabul go nite nite, Kabul go out to play... whenever I see hubbers write their profiles in the third person all I can think is they are a bird brain.